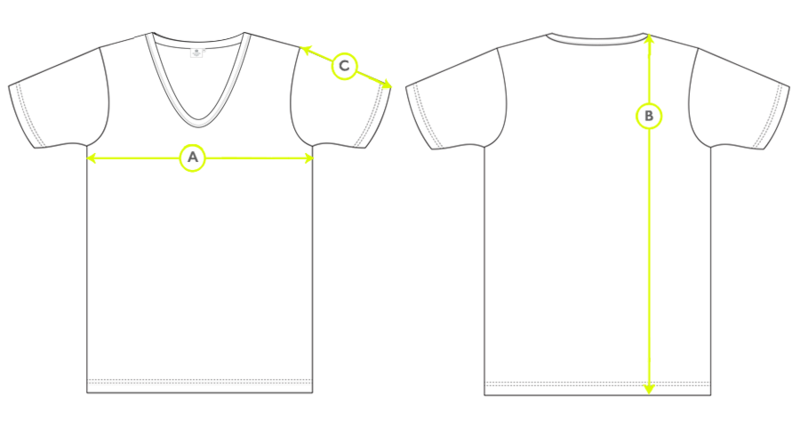 A simple V-neck T-Shirt with a slim cut, made a soft, long staple cotton jersey fabric that's luxurious against the skin. 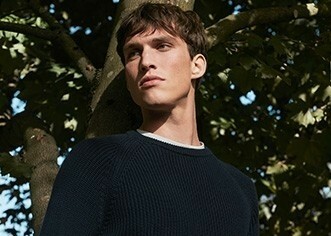 Wear as a base layer under jumpers and shirts or casually when lounging at home at the weekend. 32" - 34" 35" - 37" 38" - 40" 41" - 43" 44" - 46" 47" - 49"